We've let Jony Ive give Nurbits a flat redesign for iOS 7! Just kidding... those are just some placeholder quads unit we get the final models in, but it looks kind of nice doesn't it? We've been quiet here on the development blog but things are progressing nicely! 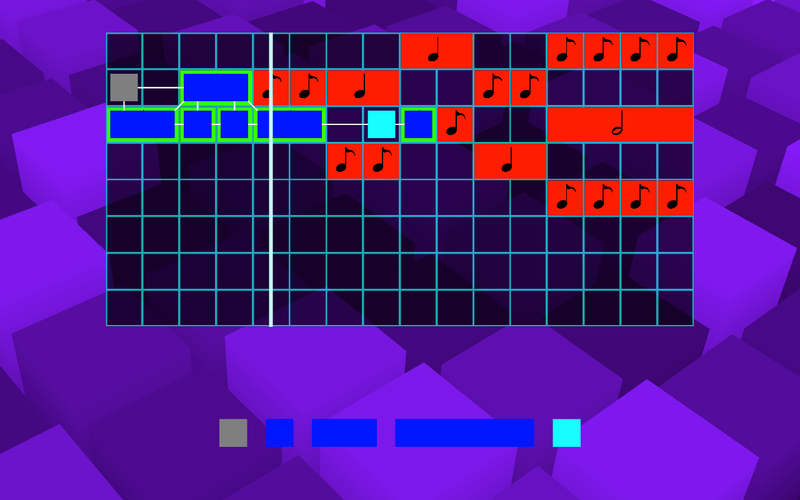 We've recently started on the final version of the game. 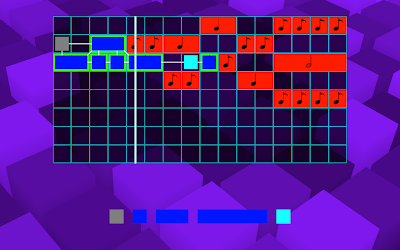 We also spent some time working on a music composition tool, which we hope to tell you about in a future post and possibly even release for people to play around with when we're sure it's finished. On that note (pun?) we are proud to announce that we're partnering with super talented local game music studio Audio Aggregate to do sound design and music composition for Nurbits. They are probably best known for their work on the soundtrack of The Gunstringer, and we are very excited to hear what they come up with for Nurbits!